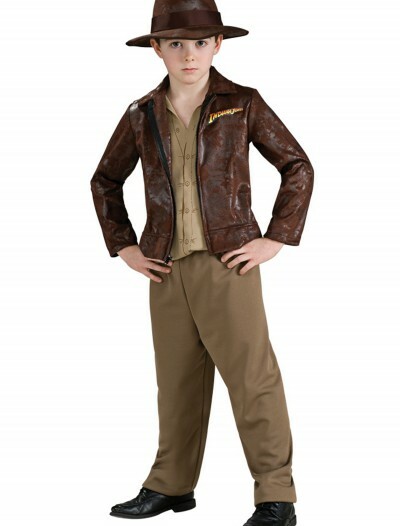 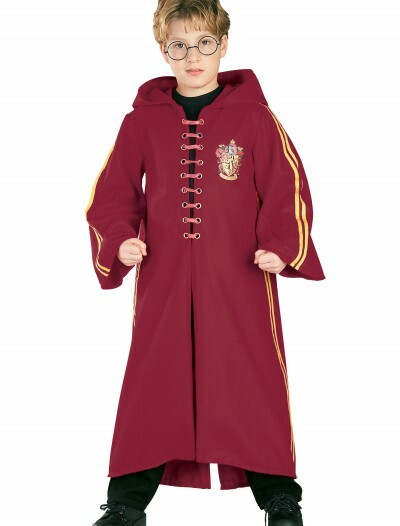 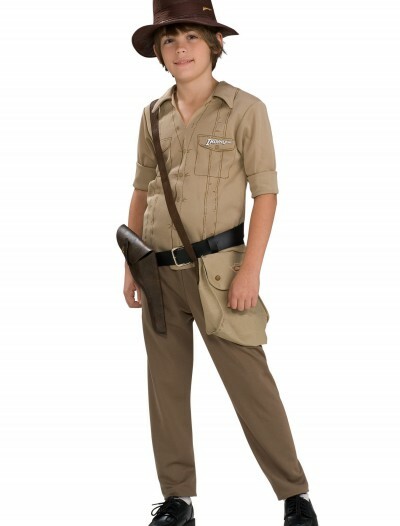 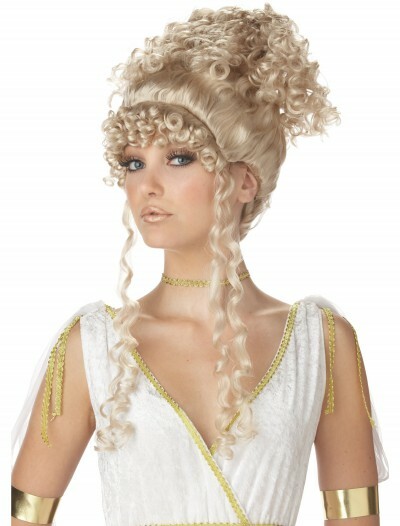 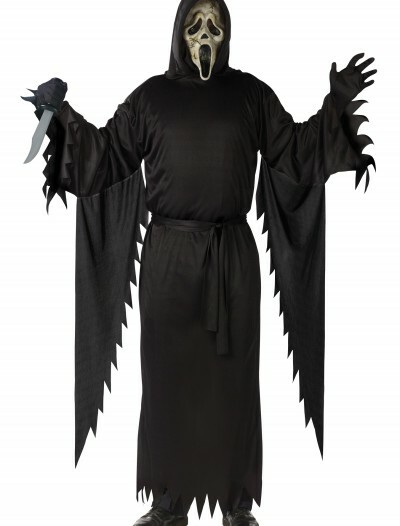 Get a fierce face on for this costume! 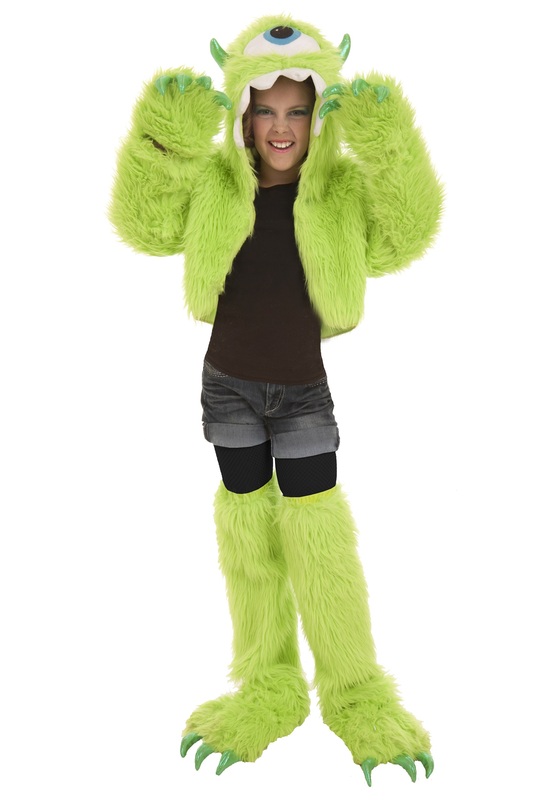 This Tween Mikey Shrug Set will turn you into a little green monster that you love! 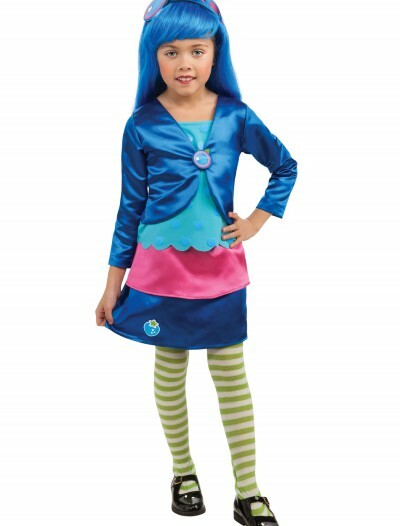 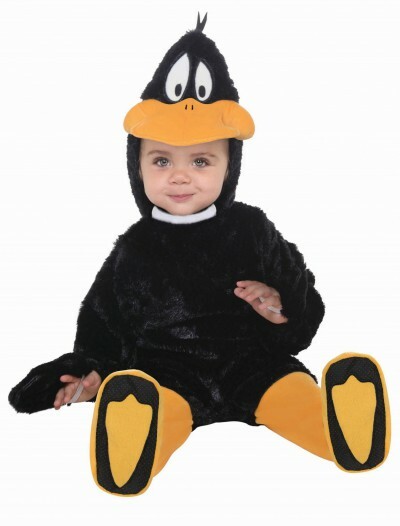 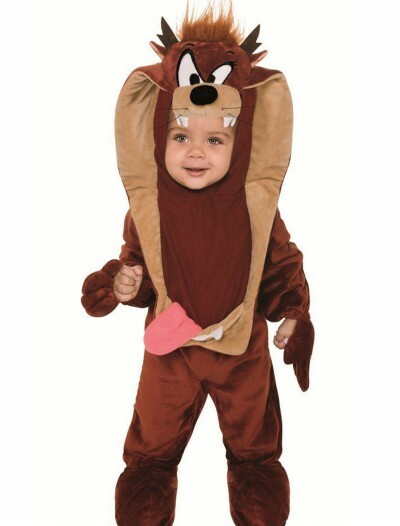 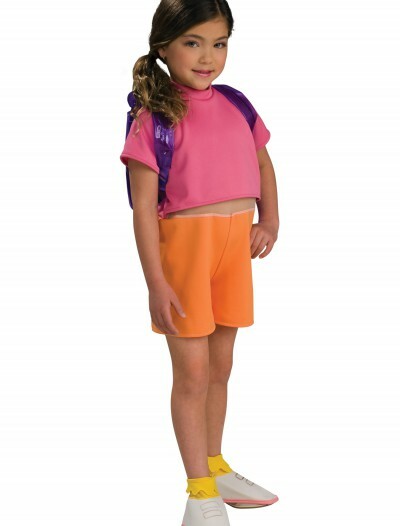 Categories: Disney Costumes, Girl Costumes, Kids Costumes, Monsters Inc Costumes, Monsters University Costumes, Sale Costumes, Theme Costumes, TV / Movie Costumes, Tween Costumes.